I support companies that does corporate social responsibility programs. It’s actually nice to see when companies are aligning their values with a cause so they can market their products while helping those in need. So upon the invitation of Coca-Cola Foundation Philippines, I had agreed right away to attend a simple press conference in celebration of Coca-Cola's 30 years of making a difference in various communities. We had always enjoyed drinking its refreshing ice-cold Coke in bottles and cans but little do we know about their projects and programs in helping various communities as they rebuild their lives or improve their living conditions. 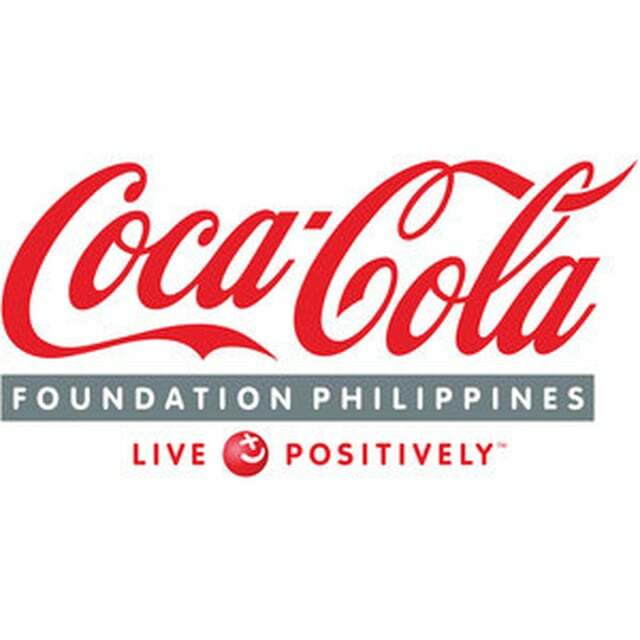 In some parts of the nation where water is scarce, in communities where women are struggling to improve their household income, as well as in certain schools where malnutrition needs to be addressed, Coca-Cola Foundation Philippines Inc. are there to lend a hand. 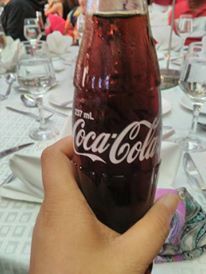 Since it was established in November 1986, Coca-Cola is committed to further improve the quality of life of hundreds of thousands of Filipinos through education, health, water sanitation, and livelihood programs. Through the Foundation, Coca-Cola also provided emergency assistance during calamities and also implemented various environmental conservation projects. In fact, my nephew and I were once part of those projects where we helped the said foundation with their clean up drive somewhere in Coastal Road some years back. In celebration of its 30th anniversary as it continues to provide sustainable growth and well-being to Filipino communities, the Foundation's current programs this year are focused on enabling access to safe water in underserved rural communities as well as providing education and developments opportunities as they also help to empower the Filipino youth. 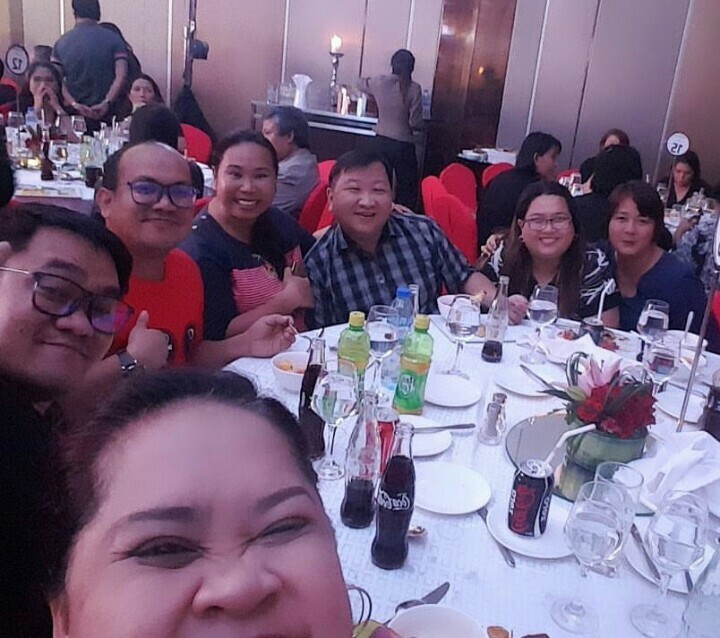 Bloggers group who attended the Coca Cola Foundation press conference. Photo credits to Mommy Jo Bonsol. "At Coca-Cola, we have a shared vision of growing our business and enhancing the sustainability of local communities around the world. 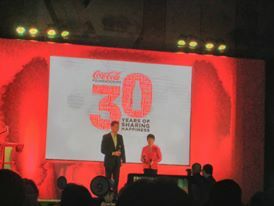 We're very thankful that for the past three decades, we have been given wonderful opportunities to serve thousands of Filipino communities, share happiness and make a difference in the lives of countless people through programs implemented through the Foundation and our partners," said Diego, Granizo, Coca-Cola Philippines President and General Manager. 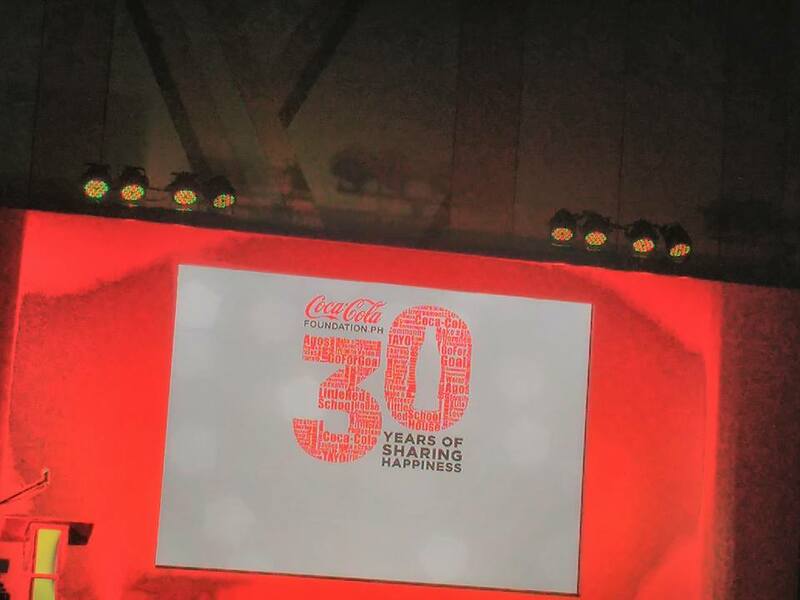 As part of their celebration, the Foundation will publish a 30th anniversary magazine called "The Happiness Project, which will highlight its achievements in uplifting the lives of Filipinos in various communities. The Happiness Project magazine, along with videos and photos capturing the true stories of hope will be featured on exhibit from November 10-12 at the Activity Area of Gateway Mall, Araneta Center, Cubao. 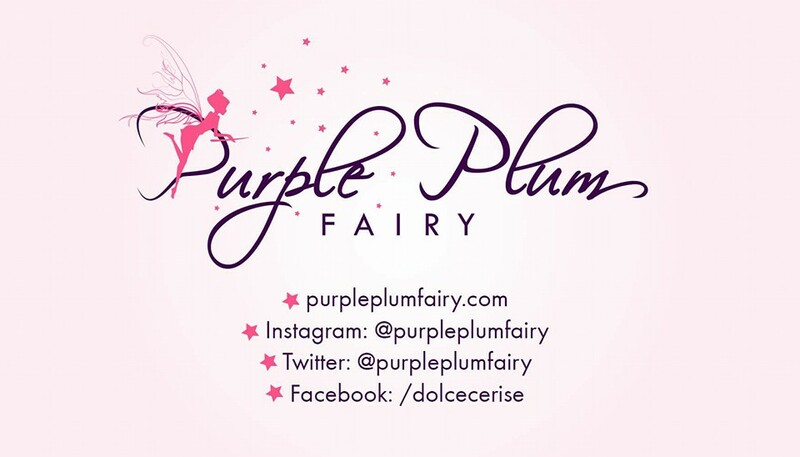 The Happiness Project also features eye-opening stories of hardships of young survivors from Tacloban in the aftermath of super typhoon Yolanda as well as that of retired high school teacher from Quezon who both found passion to continue teaching after the Little Red Schoolhouse project in which the Foundation built. "Our work in Coca-Cola Foundation has rewarded us over a hundred-fold--with warm smiles and the sincere expressions of gratefulness from the people we have met along the way. Even a tearful speech of a grandfather who has turned hopeful that his grandchildren will have a better life because they now have free flowing fresh water a few steps from their home, beats any award or recognition," said Cecile Alcantara, Coca-Cola Foundation Philippines President. 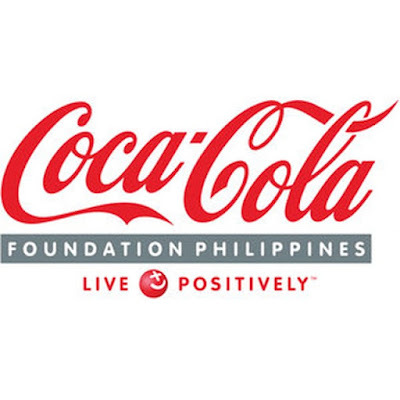 The Coca-Cola Foundation Philippines Inc., is a founding member of the League of Corporate Foundations, and member of the Association of Foundations and the Corporate network for Disaster Response.